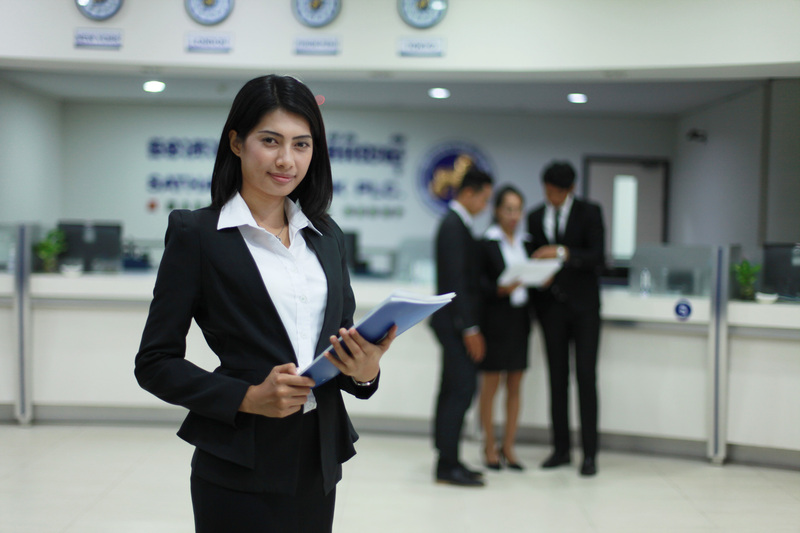 Sathapana Bank Plc., the second largest commercial bank in the Kingdom of Cambodia in terms of branches network and employment, conscientiously sets an example in good practices of career in banking. Currently, we have almost 4,000 staff working throughout the country. We provide our staff with not only salary but also medical care, provident fund, staff loan, accident insurance and other welfare benefits. 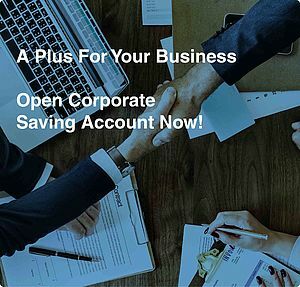 Internally, the Bank would develop fair, honest and transparent corporate culture where good communication throughout the bank is maintained and staff’s proactive participation is encouraged. Furthermore, we value our staff as precious human assets possessing intellectual property that contributes to the high quality performance of the firm. Consequently, we continue providing training courses for our staff to develop their capacity, competency and technical skills in performing their daily tasks effectively. So as to endorse career in banking, we offer internship and volunteer opportunities to local university students and recent graduates every year. The purpose of these opportunities is to provide students and fresh graduates in Cambodia with practical experiences working at Sathapana Bank Plc., a standard commercial bank, particularly to get them ready for the future jobs in banking sector. 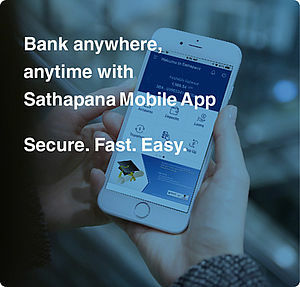 In reality, Sathapana Bank Plc. has been in the marketing more than 22 years and heavily invested in people capacity building through out the country and also overseas training workshop to be contributing to the alleviation of both unemployment and poverty in Cambodia.